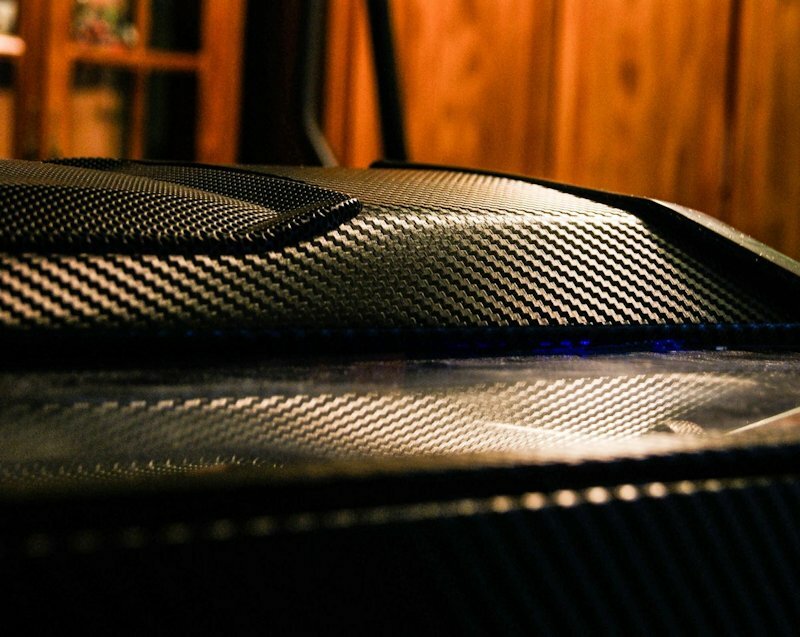 CM Extended Carbon Edition by SR-71 Blackbird from Bulgaria. 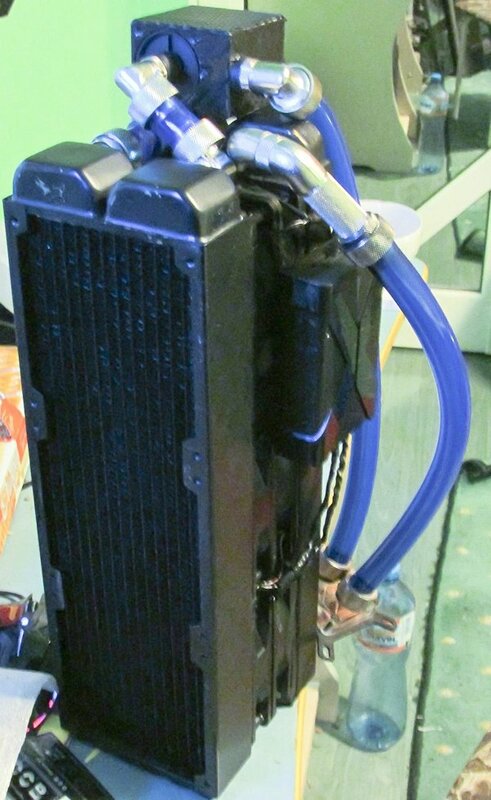 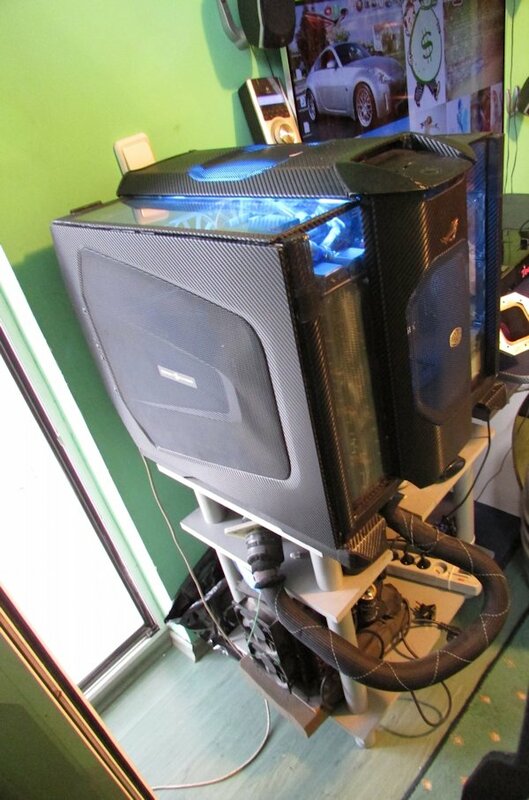 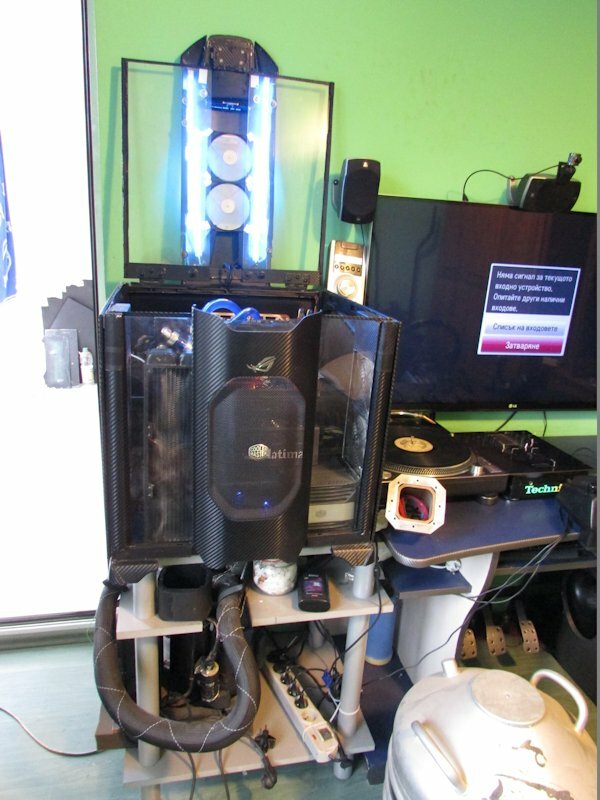 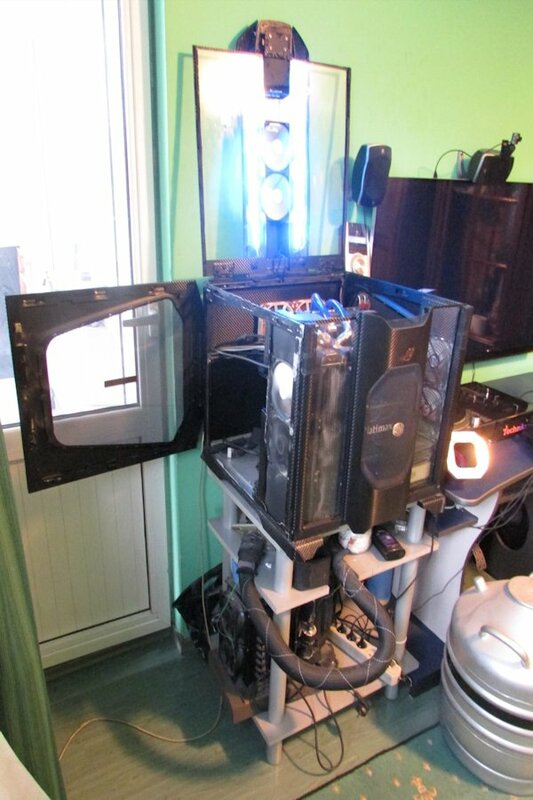 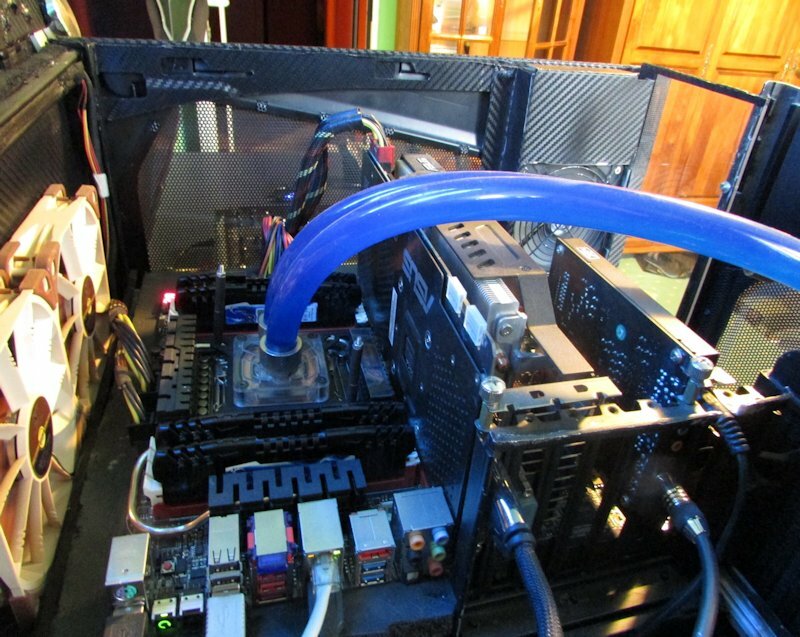 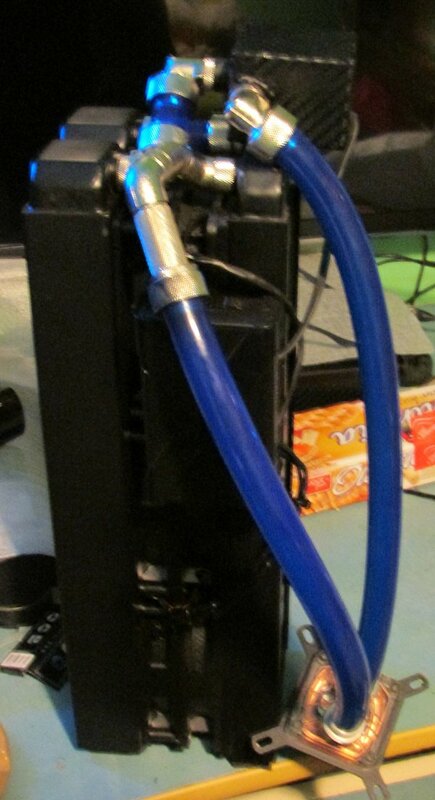 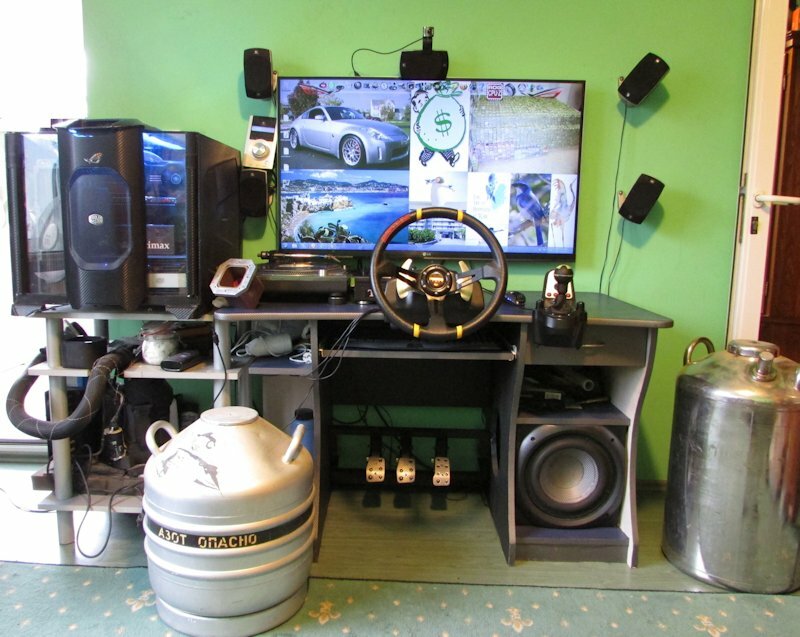 An Intel based system featuring a custom modified case, watercooling as well as LN2 cooling. 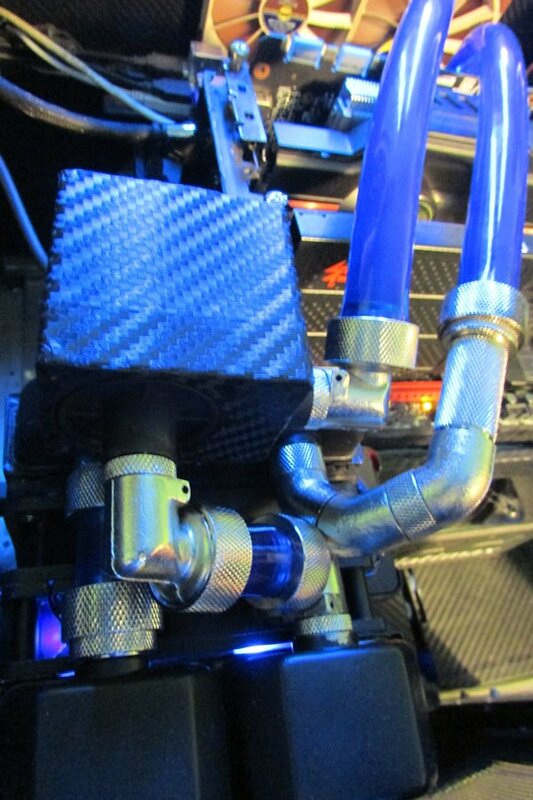 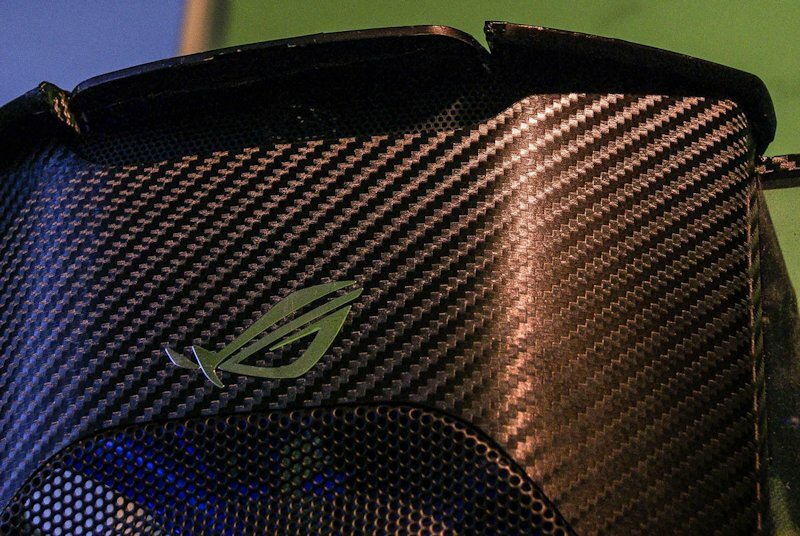 The “CM” Extended Carbon Edition by SR-71 Blackbird from Bulgaria. 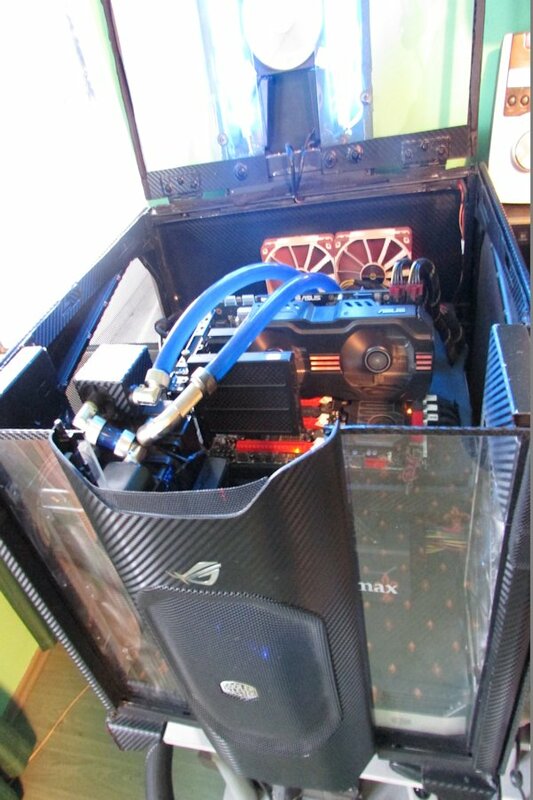 An Intel based system featuring a custom modified case, watercooling as well as LN2 cooling.